Does It Feel Like Your Marketing Efforts Just Haven't Got The Reach? 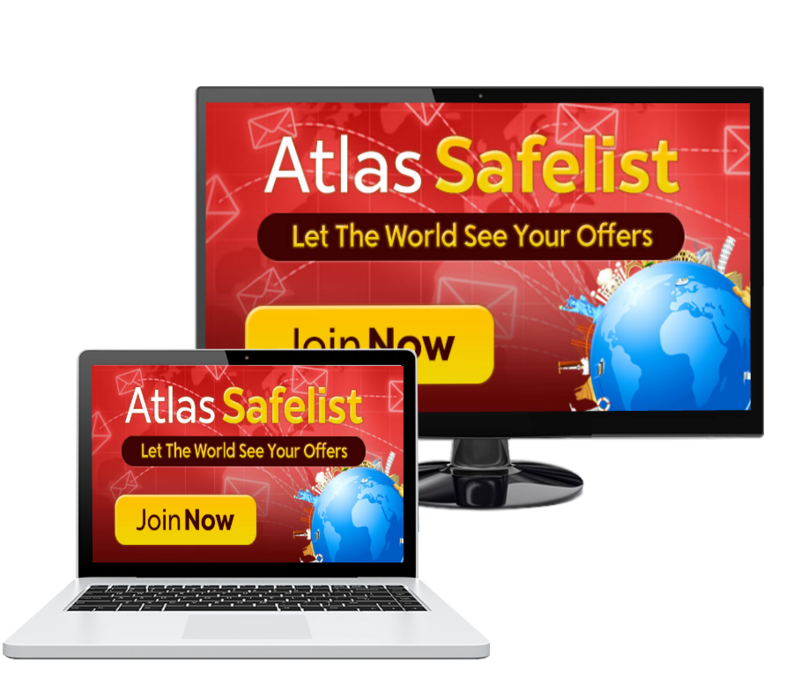 Grab Your Atlas Membership & Let Us Send Your Email Ads To Thousands & Thousands Of Eager Prospects All Over The World! We make it super easy for you and we take the stress out of your email marketing needs. 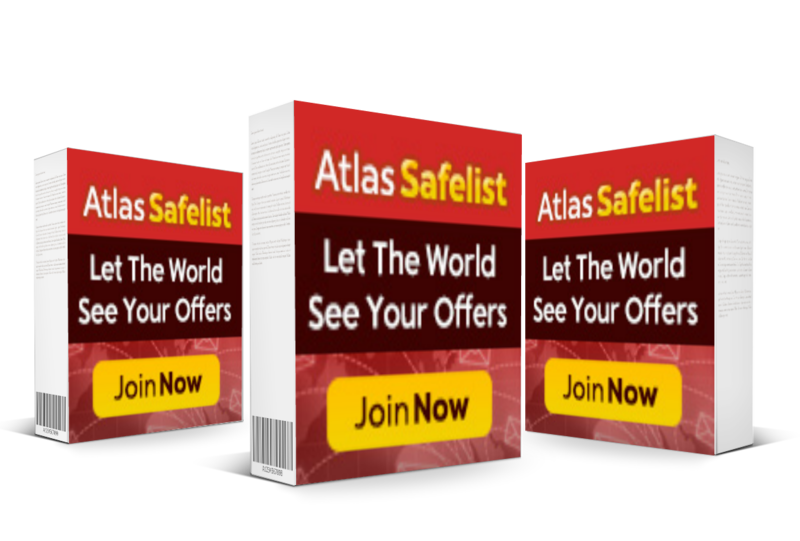 Ready To Put The Atlas To Work On Your Mailing Needs? - It's FREE To Join! This is an advertising program. This is NOT an MLM, Pyramid Scheme, or Get-Rich-Quick program. We do not require you to pay any fees ever to join and participate. We do not require you to have a website or sell any product to use our service. We do not require you to refer anyone to our site to use our service. You will not get rich by using our program.